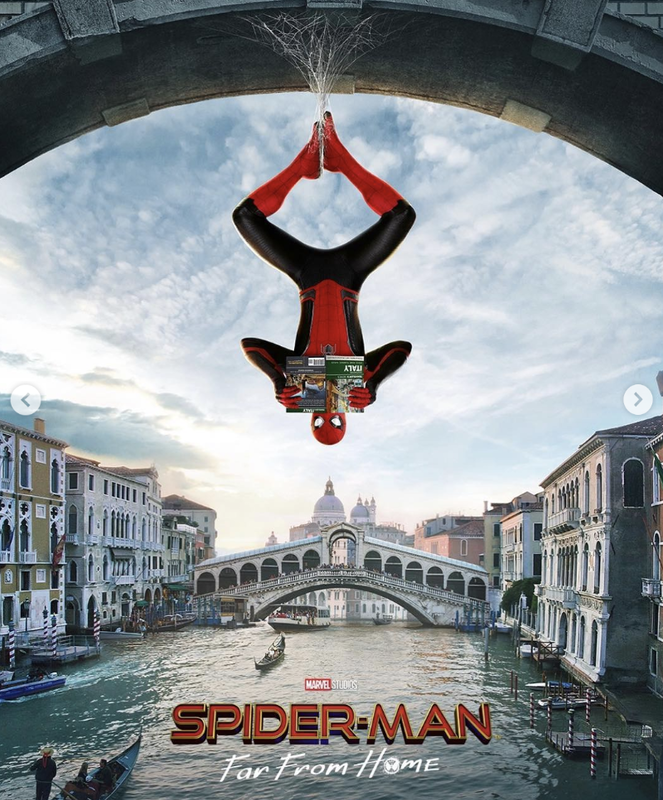 Last week, Tom Holland hopped on Twitter to share with us two ominous words: “Monday morning…” And while fans were quick to jump to the conclusion that another Spider-Man: Far From Home trailer would be hitting the web, there was still some room left for doubt. Mostly because the Spider-Man: Homecoming sequel is only one of three efforts that the actor is set to star in this year. And while we did end up getting some content from the upcoming pic, it wasn’t in the form of new footage. Instead, Holland gave us three new posters to feast on. Understandably, some fans are still holding out hope for a trailer to follow later this week, but they should probably give up on that now, as we’re hearing that Marvel will be sitting on the next preview for Far From Home until after Avengers: Endgame arrives. While certainly disappointing to hear, this obviously makes a lot of sense given where Far From Home takes place on the MCU timeline. As it was, we had heard that Marvel considered not releasing any trailers at all for the film until after the world had had the chance to see Endgame, but they fortunately changed their mind on that and gave us something back in January. 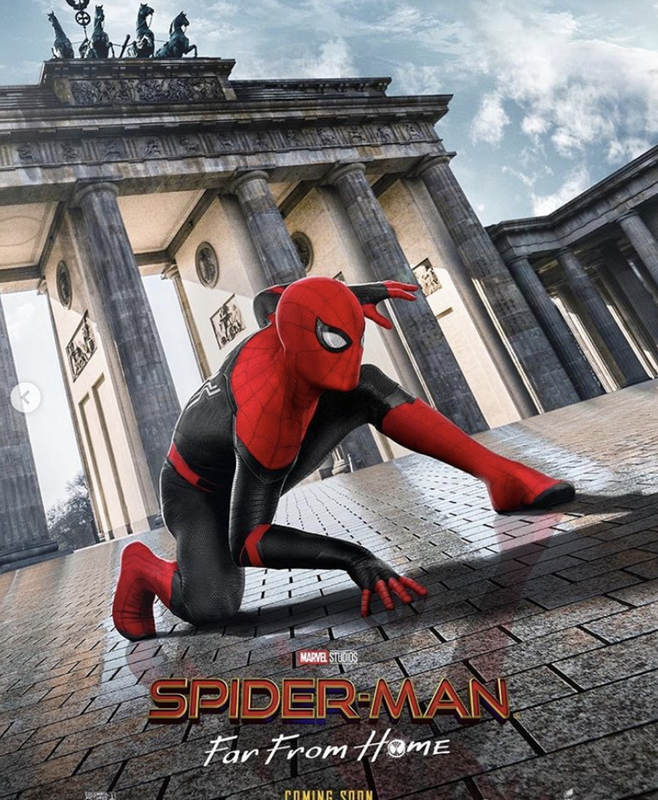 Now, though, it seems we’ll have to wait until at least mid-May to get a bit more footage of Spidey’s next adventure. 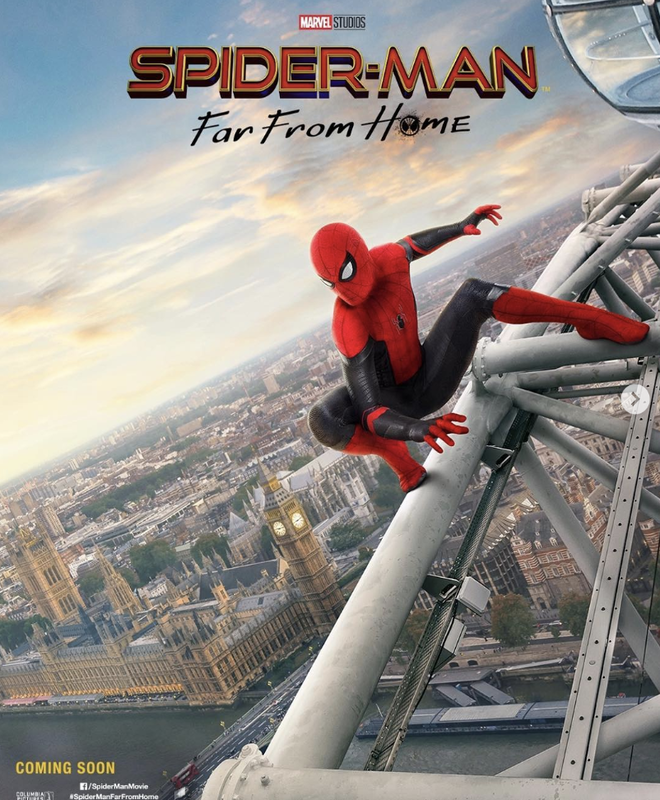 But with the aforementioned Infinity War sequel arriving between now and then, there should be more than enough to keep Marvel fans busy before the spotlight shifts on over to Spider-Man: Far From Home.